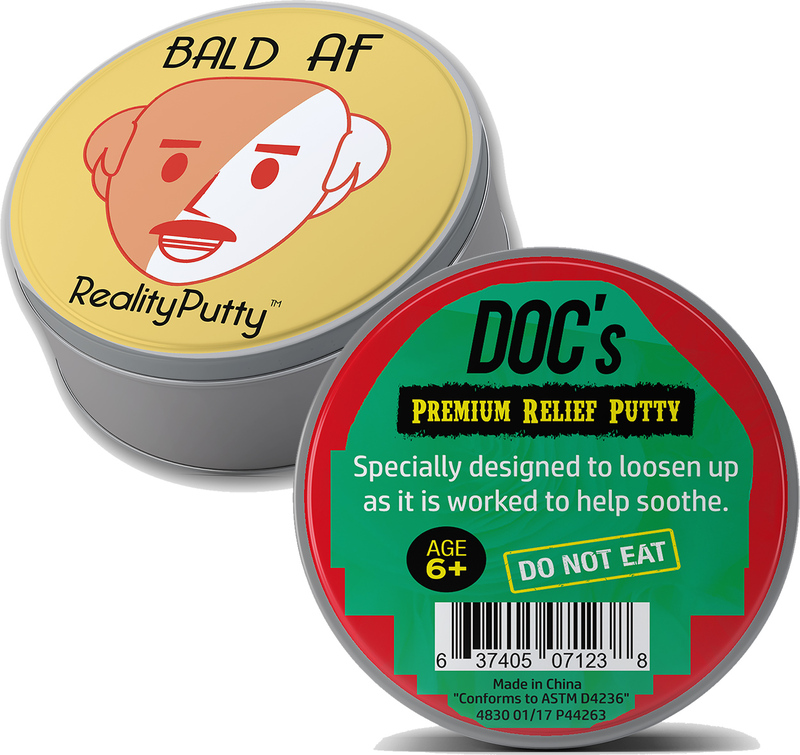 We understand that being bald isn’t all peaches and rainbows, fellas. When you’re rocking the cue ball, you have a unique set of problems to navigate. Other men are constantly jealous of all the money you’re saving on haircuts and hair products, and the ladies just won’t take no for an answer. Dealing with all this stress can be tough, unless you have a tin of Bald AF Reality Putty. 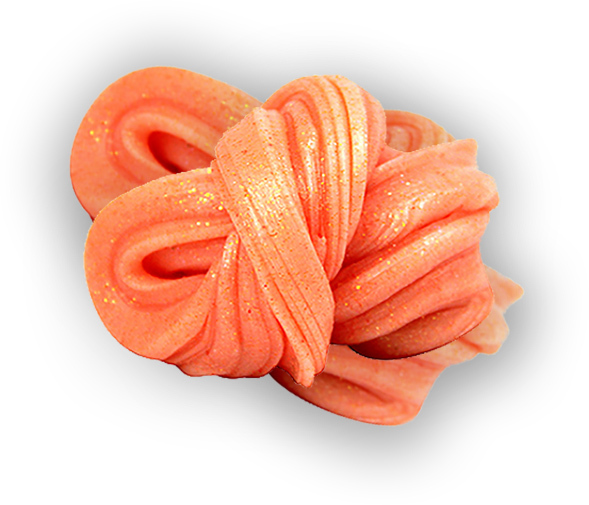 If you’re overcome with all the stress that accompanies your male pattern awesomeness, you can squish and squeeze the orange glitter therapy putty through your hands and release some of that tension. 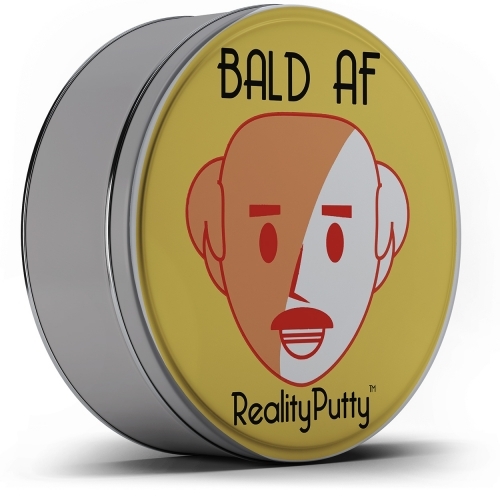 Bald AF Reality Putty is a hilarious over the hill gift for men. It’s compact enough to keep handy in a toolbox, desk, or cabinet for emergency situations. 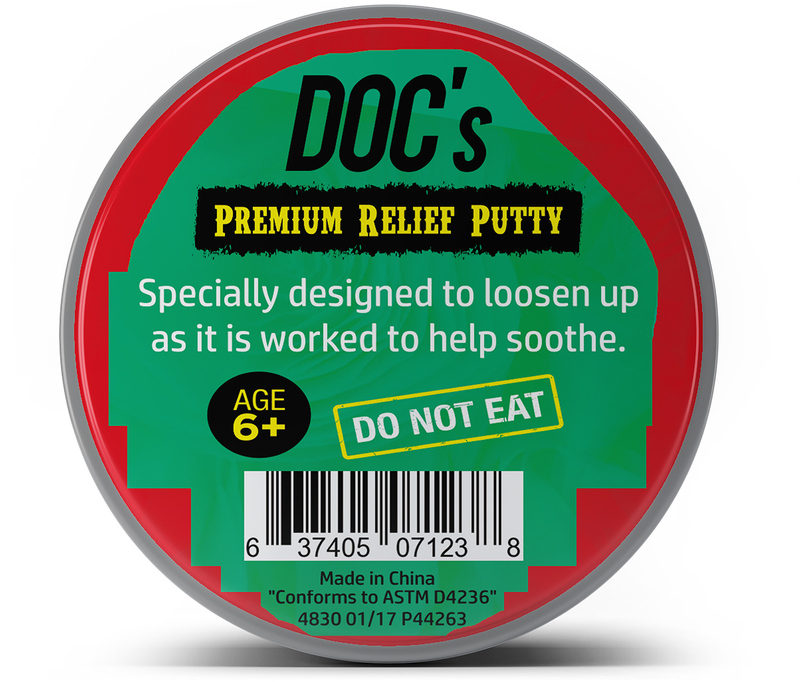 It’s a fun idea for care packages, stocking stuffers, gift baskets, milestone birthday presents, retirement or over-the-hill parties, and Secret Santa gifts.